Divine Rescue, a homelessness charity, is being evicted from its council-owned premises on the Aylesbury estate in Southwark, south London. The charity, which caters for up to 150 homeless and desperately impoverished families a day, has been told to hand back the keys for the Thurlow Lodge community hall. Voluntary workers for the charity told us the Labour council has been trying to get rid of them for years. Two years ago they were prepared to take the council to court, but with the threat of £60,000 court costs hanging over their heads they were forced to sign an agreement to leave the premises. The council claimed that there had been instances of anti-social behaviour from the clients of the charity but these have been strenuously denied. Southwark council's plans to 'regenerate' the Aylesbury estate have been vigorously opposed by both tenants and other groups in the area. The council wants to knock down thousands of homes and let developers move in to build private homes for sale and rent, with a token number of social rented homes. 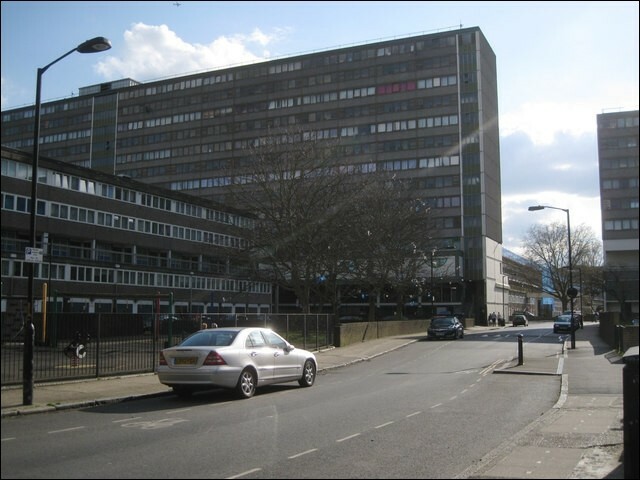 The neighbouring Heygate estate, which had over 900 council homes, has been demolished and now it is overwhelmingly private - with less than 50 council homes. Many of these properties are investments, not homes for the thousands 'lucky' enough be on the housing list. The council has said it will now offer Divine Rescue a further short period of time to find new premises. They had promised to help the charity find alternative premises before, but all they did was to send a few links to local shops and commercial properties, mostly well outside what the charity can afford. We will encourage local trade unions to campaign to keep the charity running while fighting the benefit cuts, low wages and unaffordable rents which are driving more and more people to food banks and soup kitchens. There are plans to have further public activities in the borough, including public meetings. Lewisham & Southwark Socialist Party: Reform or Revolution? 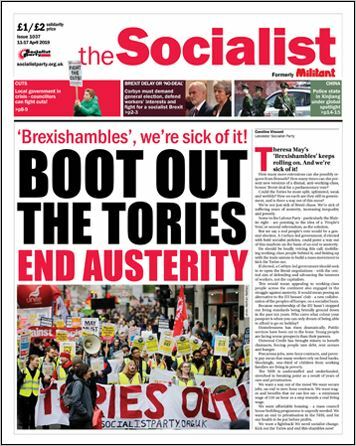 Lewisham & Southwark Socialist Party: What would a socialist council look like?